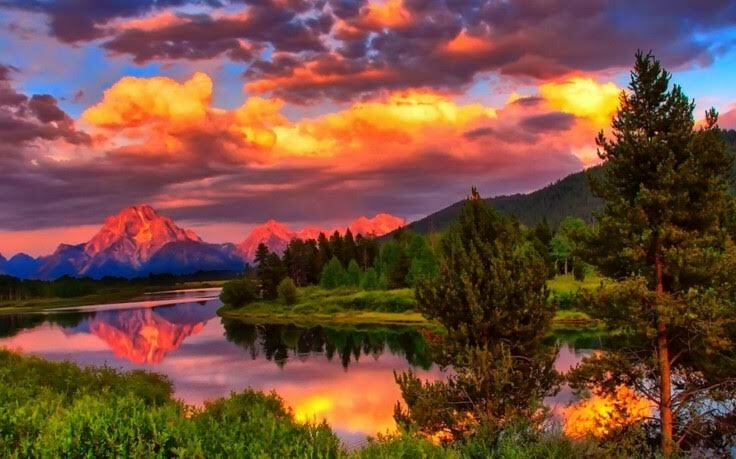 Howdy, Campers, and happy Poetry Friday! The link to today's PF is below. 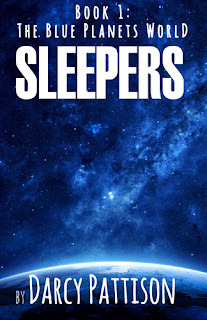 To find out how to win a copy of Darcy Patterson's newest book, Sleepers, read Carla's terrific interview with her here. This is TeachingAuthors last post before our Summer Blogging Break. Ah, summer! Time for lemonade, reading in the shade, diving under waves, travel and parades, festivals galore and more and more and more! 😊 (Pssst--I've never used an emoji in a blog post before. I promise not to use one ever, ever again). In 2013 the Town commissioned a design team to create a new streetscape for Academy Street, the Town’s “Festival Street,” in the heart of downtown. Concerts, street fairs, and major regional festivals are staged along this 6-block street throughout the year. 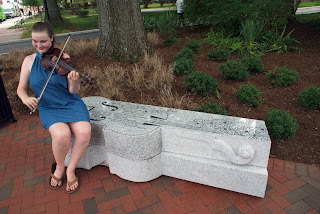 As the pubic artist on the project, I designed twelve granite benches based on dulcimers, dobros, violins, and mandolins – all instruments that found their unique American voices in the hills and mountains of the Appalachians. These benches will be cut from native stone, then carved and etched at the quarry in Mt. Airy, NC. 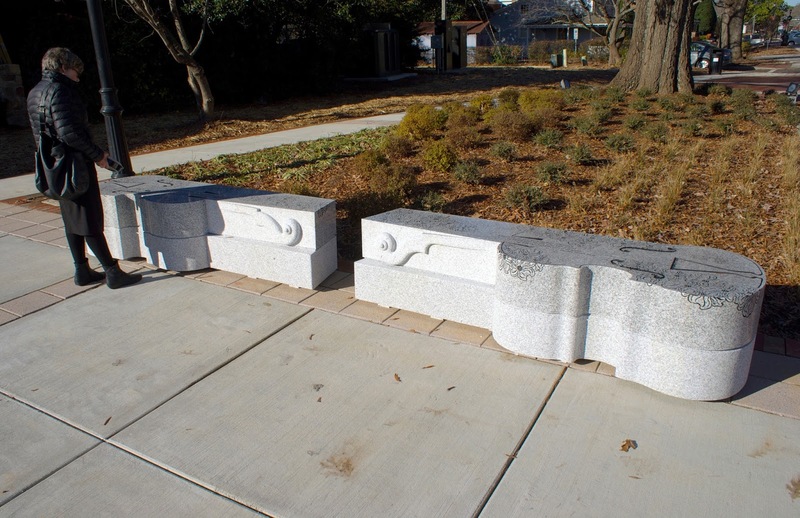 Once completed these stone benches will be set in configurations offering opportunities for musicians to play in duet, trio, quartet, quintet, sextet and as single artists – with room for small audiences to gather around. 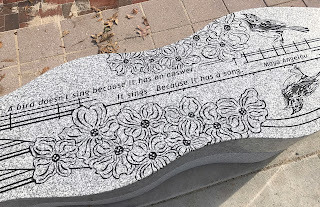 Into these stone benches I'm cutting text that speaks to either the specific instrument or more broadly to music and its presence. My search for the right text led me to your poem, as well as to the poetry of North Carolina native Carl Sandburg, of Mary Anne Evans writing as George Eliot, of Coleridge, of Yeats, and others. 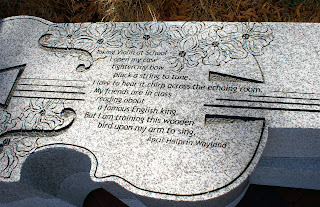 Your poem, sited along the entry to the Town’s Library and adjacent to a violin studio, resonates as a perfect fit. 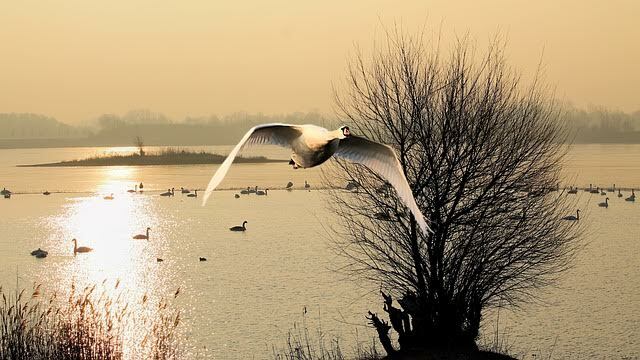 My best regards, and thank you for your chosen work. Needless to day, Jack and I became penpals. There is so much to tell you about my new best friend! 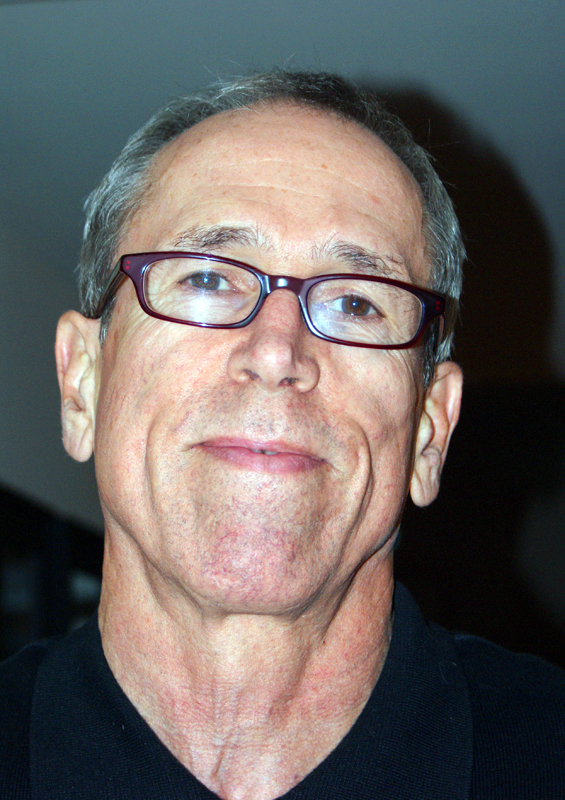 His commissioned artworks include the Gift, Health Sciences Learning Center, University of Wisconsin; Vessel Fenceline, Santa Cruz California; Seats & Gavels, Scottsdale Arizona Justice Center; Dance Steps on Broadway, Seattle; Trillium Patch, Norfolk VA light rail station pavings: Charging Gates, Puget Sound Energy, Redmond WA: and the Trout Lily Clock, East Lancaster Transit Center, Ft. Worth TX. Wow--what great names he gives each project! In addition, he's developed the Public Art Plans for the Memphis/Shelby County Central Library System; the Performing Arts Center, Mesa, Arizona; Historic Downtown Alexandria Riverfront, Alexandria VA; Charlotte NC Area Transit System; South Bay Area Rapid Transit, San Jose CA...and so much more--woo-woo! And after many years of planning, Academy Street Melodies, in Cary NC is born. Welcome, Jack--I'm so glad you're here. It sounds like you've created a truly beautiful streetscape. How did you come up with your design? I love sidewalks. It’s where people go to get from here to there, from home to work, from work to lunch, from work to home, from home to school, from school to home, from school or home to the art gallery or museum or café or swimming pool or movies or friend’s home, for a walk, or from home to violin practice… it’s a place best described as “the in-between,” not where I was nor where I’m going... This is where I love to work...possibly creating a moment, an aha. Every place has stories to tell, as a public / civic artist it’s my task to find the stories and find the story-teller’s voice. The work is not about me, it must be about the people who live in a place, people who make that place their homes. I’m just the go-between who illuminates what’s already there. That’s where I always begin. In the long list of “stuff” for a streetscape are benches, a place to invite us to have a seat, take a look around, ask, where are we? Jack, your answer's poetry! And why did you choose musical instruments? I approached people walking along Academy Street. I asked about Cary, why they live here or, if visitors, why they’ve come; what is it about Academy Street that brings them here; what should I explore? It was in these conversations that the idea of musical instrument benches started to bubble up, and the idea of placing them in small “rooms” we could make with different paving materials, a cluster of trees, and always grouped, set for buskers, duets, trios, or a string quartet. Next question was “which instruments?” I looked into the instruments of the festivals and found that many were immigrants –the Mandolin came to America as a Lute, with a deep rounded body and strings that were plucked. The Dobro, a unique American instrument, is claimed to be a mix of the guitar from Spain and the banjo. Dulcimers arrived as the German zither, the Swedish hummel, Norwegian langeleik, and the French epinette des Vosges. 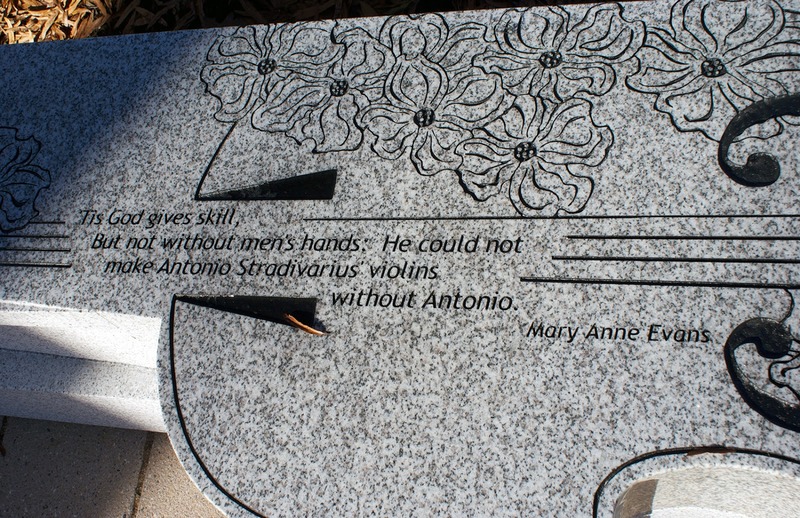 And the violin simply became the fiddle. How did you choose the poetry and quotes? I searched for text which speaks to and of the instrument that carries it or, of music, of dance, singing, or song. 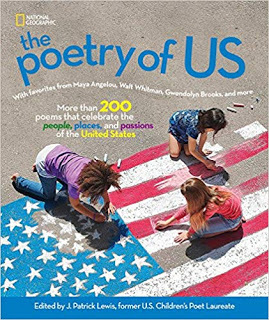 The text I chose was written by: Jonny Angel, Maya Angelou*, George Carlin, Samuel Taylor Coleridge, Mary Anne Evans [writing as George Eliot], Martin Hugo, John Muir, Walter Hines Page, Tan Pratonix ,R.R.Richardson*, Carl Sandburg*, April Halprin Wayland, William Butler Yeats (* North Carolina Poet). pluck a string to tune. I love to listen to it chirp across the echoing room. But I am training this wooden bird upon my arm to sing. What has surprised you about this project? 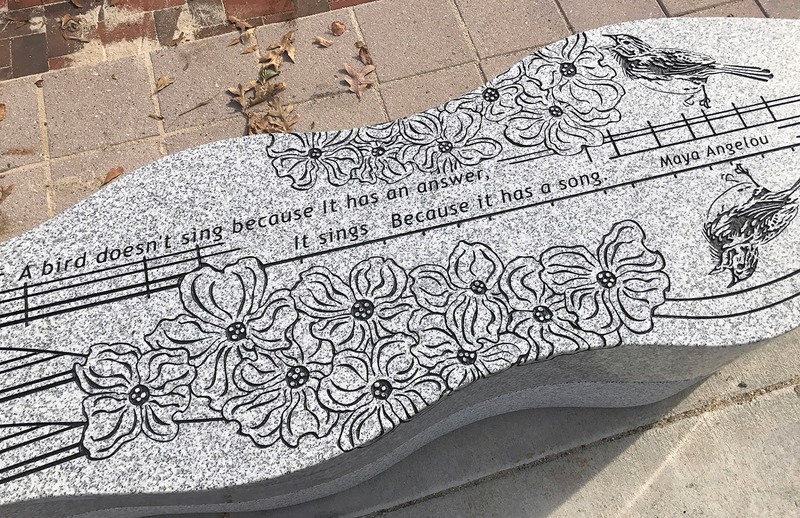 I’m already receiving reports of buskers setting up on violins near the Town Library and children going from bench to bench making rubbings as they go. I never anticipated that we’d be going home with them to become their proud refrigerator art! Readers, don't you agree that Jack is a poet in thought, words, design and art? Thank you so much, Jack, for joining us today and for sharing your process. I am deeply honored that you chose my poem. 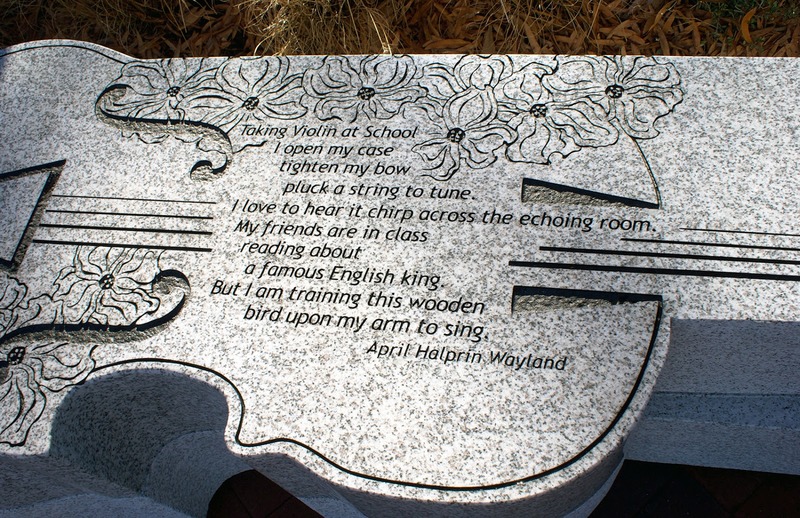 Some day I hope to tune up my fiddle and play Pig's Ankle Rag next to one of your beautiful violin benches! 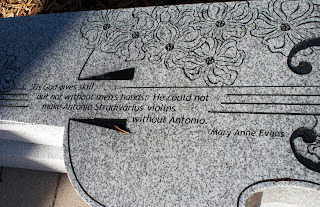 "as Emily sat to play, she read your poem saying, 'Oh, that’s so lovely…. I’m her….'" Thank you, Heidi, for hosting Poetry Friday at My Juicy Little Universe! 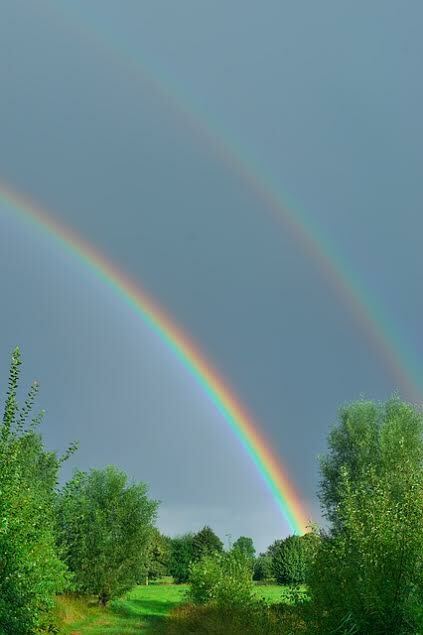 TeachingAuthors will be back refreshed and rarin' to go on Monday, July 17th. It'll be hard, but we know you can hold on without us until then. We believe in you. posted with gratitude by April Halprin Wayland with help from Jack Mackie, of course...and from the delicious cauliflower-curry soup from a friendly Mediterranean restaurant that let me work at a table as long as I wanted. 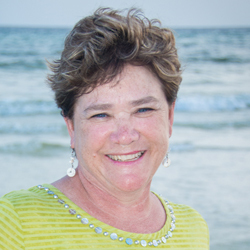 Today’s guest TeachingAuthor interview is a nationally known author and writing teacher, Darcy Pattison. She is the author of fiction and nonfiction picture books, and novels. Pattison travels all over the country to provide her high acclaimed Novel Revisions Retreats. Storyteller, writing teacher, Queen of Revisions, and founder of Mims House (mimshouse.com) publisher, Darcy Pattison has been published in nine languages. Her books, published with Harcourt, Philomel/Penguin, Harpercollins, Arbordale, and Mims House have received recognition for excellence with starred reviews in Kirkus, BCCB and PW. Three nonfiction nature books have been honored as National Science Teacher’s Association Outstanding Science Trade books. The Journey of Oliver K. Woodman (Harcourt) received an Irma Simonton Black and James H. Black Award for Excellence in Children's Literature Honor Book award, and has been published in a Houghton Mifflin textbook. She’s the 2007 recipient of the Arkansas Governor’s Arts Award for Individual Artist for her work in children’s literature. Darcy and I have been friends since the early days of both our careers. We met when she was the SCBWI Regional Advisor, and since then have supported each other through the ups and downs of building careers as published authors. We celebrate each other’s accomplishments, and commiserate each other’s disappointments. I am fortunate to call Darcy my friend. 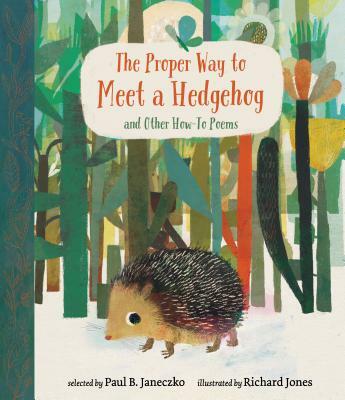 Enter for a chance to win Sleepers, Darcy Pattison's new book! Follow the instructions at the end to enter. She has agreed to give away a copy of her brand new novel titled Sleepers. It is Book 1 in an exciting new trilogy called The Blue Planets World. Enter the TeachingAuthor book giveaway for a chance to win this excellent book that will be released in July 2017. 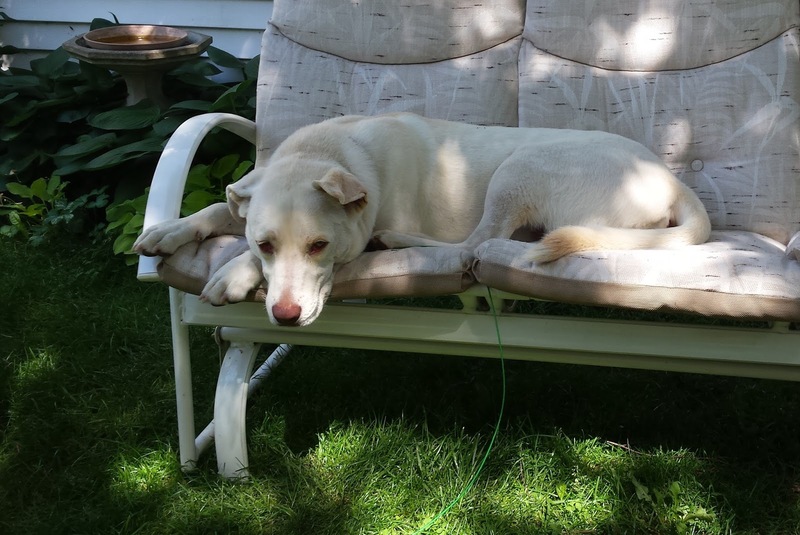 Read this interview with Darcy and enter the giveaway at the end. When I read a book, I think about how I can entice someone to read and enjoy it. How can I set up the story in such a way to make it appealing? Our education system rarely recognizes the importance of reading for pleasure. I want to help kids enjoy the story, first and foremost. What you want is passionate readers, who will jump into discussions because they care about the story and characters. That comes most readily from readers who read for pleasure. That’s the first goal of teaching any book – did the reader enjoy it? Once they’ve enjoyed a book, students are ready to discuss with passion. 2. What's a common problem/question that your students have and how do you address it? One problem I see with readers in middle school and high school readers is that they start to self-identify with a particular genre and become unwilling to try other genres. It makes sense in many ways. The task of a middle and high school student is to become their own person. They start the process of deciding for themselves what they like and dislike. When they start to self-identify as a reader of historical fiction, for example, this aligns them with others who have a similar interest. Instead, I keep encouraging students to expand and to read other genres. While I can hardly be convinced to read a war story, I enjoy many other genres and find the variety stimulating. I try to encourage kids to branch out and find at least two or three genres to read. 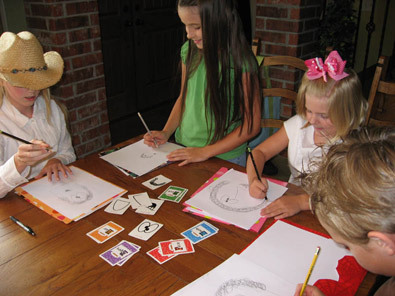 When I’m teaching writing with kids, I love to use the Pick and Draw card game (PickandDraw.com), which was developed by my friend, artist and illustrator Rich Davis. Students using the Pick and Draw card game created by illustrator Rich Davis. The card deck has different colored sets. The first option is the head cards, which present six possible head shapes. After the student draws the head shape they were dealt, though, they must decide on a name. A complete name. With a middle and last names. Specificity is the biggest problem of student writers, so I encourage it at every stage. Next, they draw a card for a hair shape. Davis is brilliant in his choice of facial features, which create their own excitement. This time, they must write down something that the character wants. 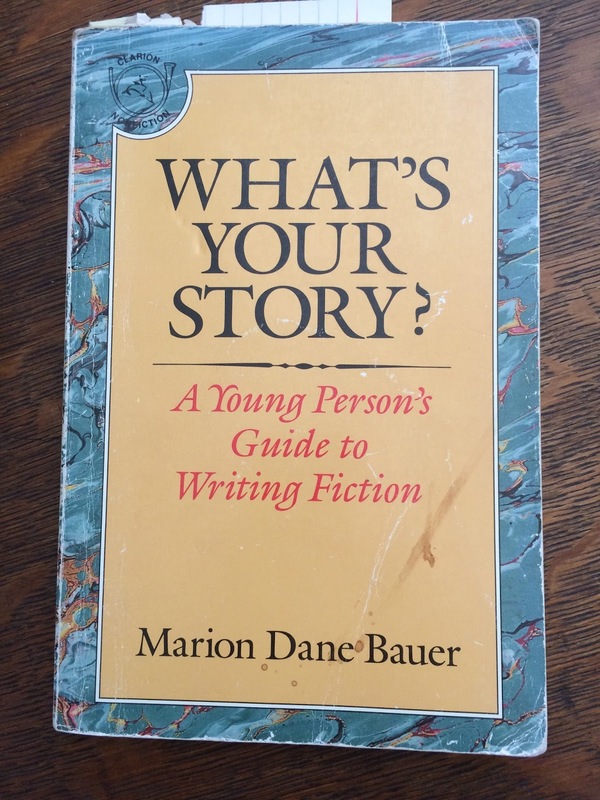 For older students, they must write three things the character wants. We continue this way, alternating drawing a body part (eyes, nose, and ears), with a specific trait of the emerging character. I usually ask students to tell something about what the character hates and fears, something about the family, and the place where they live. The one-hour class produces great stories. 4. 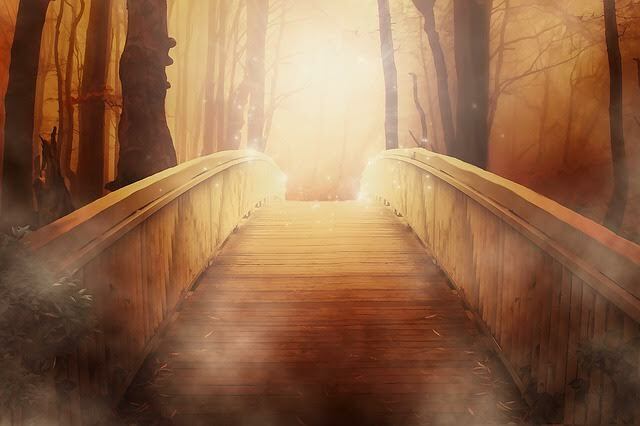 How did you come to write your new science fiction series? Do you have any suggestions for teachers on how they might the books in the classroom? My forthcoming science fiction series, The Blue Planets World series, is about the first contact with an alien species. Earth finally hears from space: You only live on land; allow us to live in the seas. If humans occupied the land, and aliens filled the seas, what would the world be like? That led me to the science fiction story of the Blue Planets Worlds series. Beginning in July with Book 1, SLEEPERS, I explore the problems of sharing our world with another species. Science fiction is good at putting social or philosophical problems into a story form. 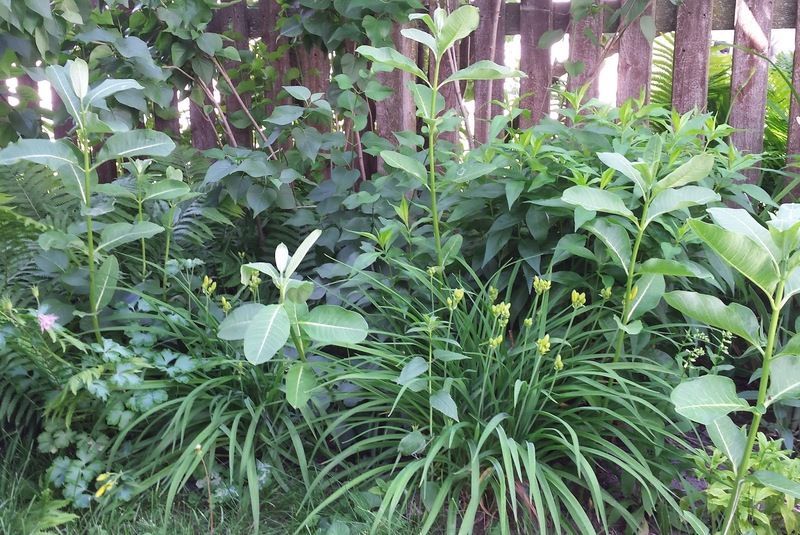 Ask students to think about a specific environmental problem and try to fictionalize it. Depending on the class, write an outline, a short story, a plot summary or character sketches for their environmental story. Or, read other science fiction stories and discuss the questions that the writer probes in the story. For example, in Ender’s Game, the author explores the limits of war against another species. Is it right to utterly obliterate them before they kill us? 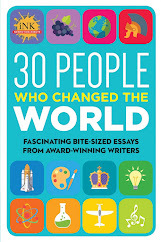 Thank you, Darcy, for sharing your work with TeachingAuthors.com! Readers, to enter our drawing for a chance to win a copy of Sleepers (Mims House Books), written by Darcy Pattison, use the Rafflecopter widget below. You may enter via 1, 2, or all 3 options. Note: if you submit your comments via email or Facebook, YOU MUST STILL ENTER THE DRAWING VIA THE WIDGET BELOW. The giveaway ends June 30 and is open to U.S. residents only. with my morning and afternoon free. to the backyard beneath a tree. find a spot for a meaningful rock. oh, my goodness! Just look at the time! I’m tickled that the tree in our backyard has grown enough to shade most of the yard, that the weather has been pleasant enough to make me want to spend most of my available time outside, and that I have such good company. Although I can be distracted by monarchs, the dog, or a hummingbird, I’m happy to say that most days are not like the one I’ve described in this poem! 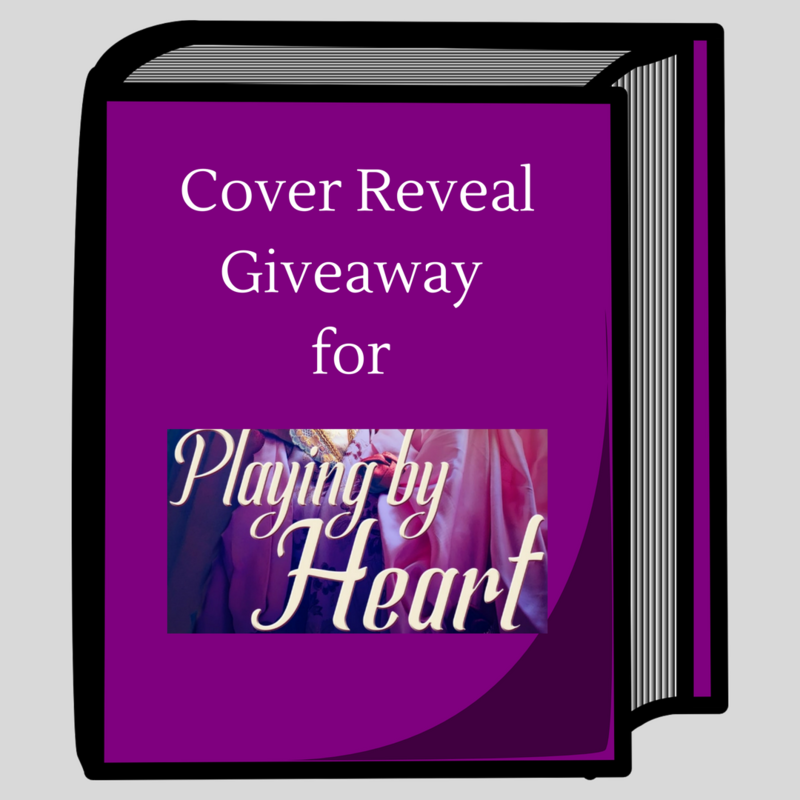 Be sure to see Carmela’s latest post for details about her Cover Release Giveaway! It’s not too late to sign up for her Creativity Newsletter and join the fun! 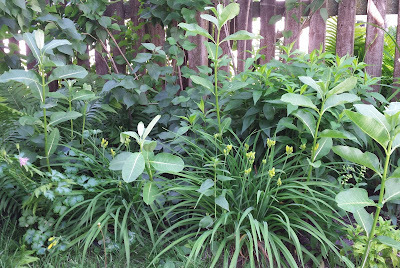 Today’s Poetry Friday Roundup is at Carol's Corner. Enjoy! Today, I wrap up our series on characterization and share an announcement about my book cover reveal giveaway. At the end of this post, I also include a poem in honor of one of the first female mathematicians of modern times. 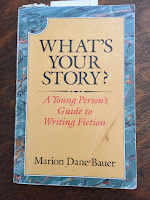 My first challenge in writing the novel was to decide on the point-of-view character. The obvious choice would have been Maria Gaetana--I identified with her love of math, and with being the firstborn and apple of her father's eye. But Maria's story felt almost too good to be true. Besides being a brilliant linguist and mathematician, she had a heart for social justice. After her father died, she rejected her celebrity status to devote her life to caring for the sick and homeless. When I read the Anne Lamott quote April shared about how characters shouldn't be too perfect because that makes them "fatally uninteresting," I thought immediately of Maria Gaetana. She struck me as "too good" to be my main character. I chose the "second sister" to be the narrator of my novel instead. Because the true story of the Agnesi sisters' lives doesn't fit into a neat story arc, I decided the novel would be heavily fictionalized. One of my earliest tasks, then, was to choose character names. I asked myself the same questions JoAnn shared in her questionnaire: "What is your character’s name? Does she like it? What would she prefer? What does the name mean, and why was it given to the character?" Since Playing by Heart is set in 18th-century Italy, I had to research the naming conventions of that time and place to find the answers. I won't go into that process here, but I will say that I had very specific reasons for naming my main character Emilia Teresa Salvini and her older sister Maria Gaetana Salvini. 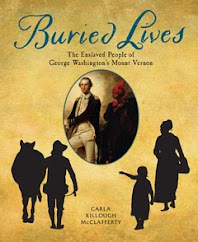 I also relied on research to help me identify the details that would not only bring the story to life but also reveal the inner character of these people, as Carla described in her post. And, like Bobbi, I had to unearth "the emotional truth" beneath all the facts in my research. Ultimately, that's what allowed me to do what Esther recommended in her post: put elements of my story into the story of the Salvini sisters. 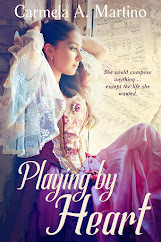 Coincidentally, we just finalized the cover art for Playing by Heart. I'm grateful that the publisher asked for my input regarding how I'd like to see my main character portrayed. Even so, it was a bit of a shock when I saw the initial cover mockup. The Emilia Salvini on the cover bore little resemblance to the young woman in the image I'd used for myself--that of an Italian actress dressed in costume for a musical set in 17th-century Milan. Cover Reveal Giveaway next week to elicit reader feedback. Unfortunately, I don't have copies of the book to give away yet--it releases from Vinspire Publishing on September 30. 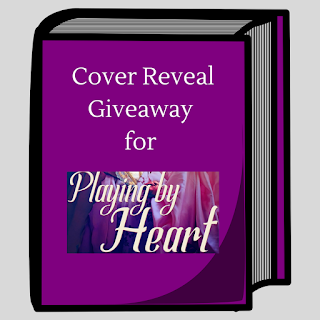 Instead, the prize will be a custom book bag bearing the Playing by Heart cover image on one side and containing Playing by Heart bookmarks and a special heart keychain. I'll email the contest details to my Creativity Newsletter subscribers in a few days. This will be a special edition of the newsletter, which normally goes out about once a month and contains creativity tips and quotes along with news about my books and classes. If you're interested, I invite you to sign up for the newsletter on my website (in the right sidebar). If you want to see the full cover, be sure to sign up for my Creativity Newsletter on my website! Before I share my poem for today, I want to announce that I'll be giving two presentations at the Catholic Writers Guild (CWG) Live Conference being held just outside Chicago in Schaumburg, IL July 18-21. In the first session, I'll be discussing "Turning Life into Fiction." The second will be a team presentation with two fellow authors on "Writing Fiction that Engages Teens and Tweens." You can find conference details and a link to the schedule here. Now for today's poem. 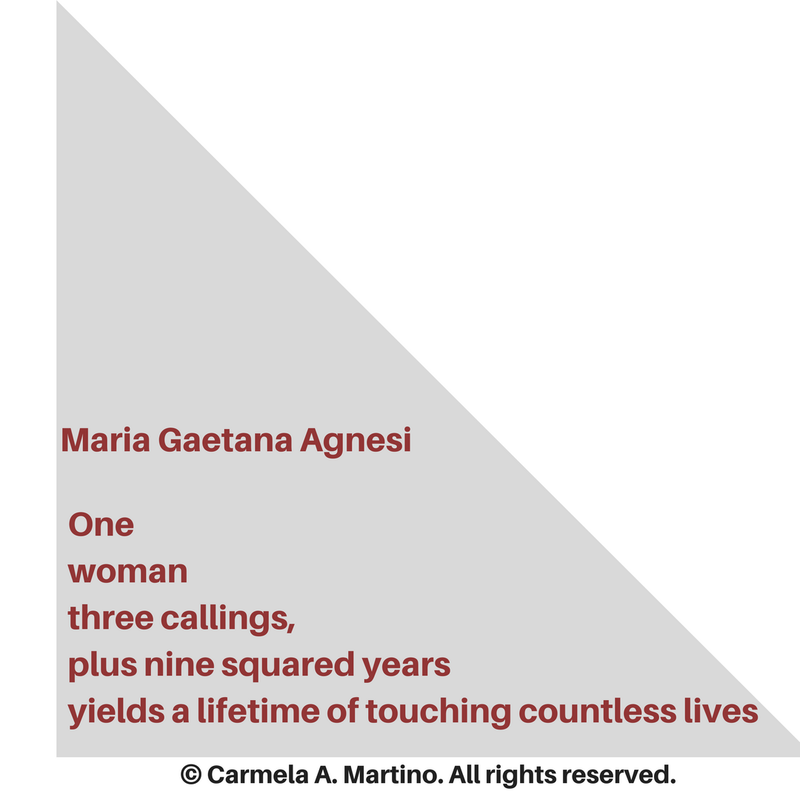 While working on the biography of mathematician Maria Gaetana Agnesi, I wrote a tetractys in her honor. A tetractys is a five-line poem in which the syllables per line form the series 1, 2, 3, 4, 10. My tetractys in honor of Agnesi salutes her three callings as a linguist, mathematician, and humanitarian over her 81-year lifespan, and is in the shape of a right triangle. 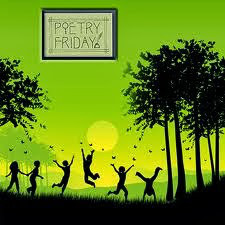 Be sure to check out the complete Poetry Friday roundup at A Year of Reading.